BiH, will be given a roof over their heads under the RHP. During the period from 1992 to 1995, 2.2 million persons or more than half of the pre-war population domiciled in the country fled their homes in Bosnia and Herzegovina. Among them 1.2 million left the country to seek refugee protection abroad in more than 100 countries world-wide whilst approximately one million persons were displaced within the country. Aside from the devastating human impact of the war, nearly 500 000 homes, or almost half of all housing units in the country, were either partially or completely destroyed. 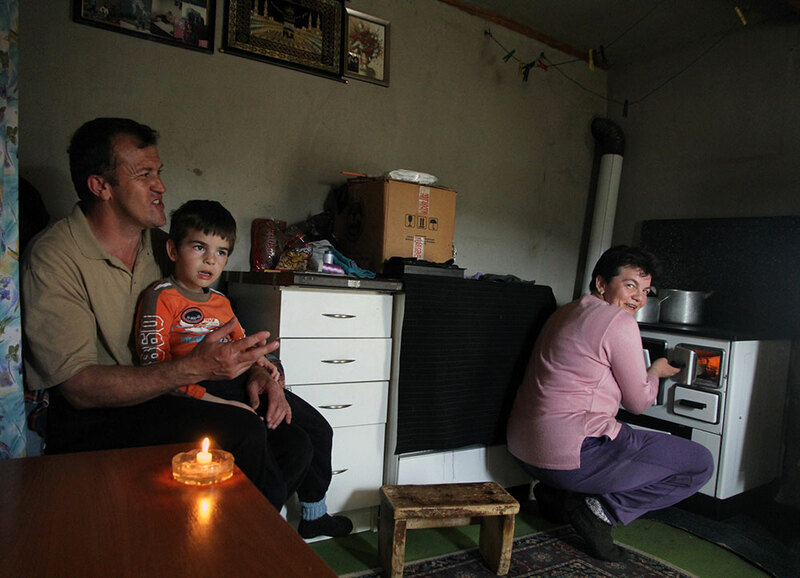 Some 29 000 applications for housing assistance in the RHP framework have been received from those wishing to return and those wishing to integrate in the local communities in Bosnia and Herzegovina. The Regional Housing Programme (RHP) in Bosnia and Herzegovina is expected to provide durable and sustainable housing solutions to several categories of vulnerable refugees, internally displaced persons (IDPs) and returnees either in their places of origin (3 820 families), places of displacement (1 500 families) or within institutions of the social welfare system (80 families). In all, as per the original scope, 5 400 households (or 14 000 individuals) should be assisted. The Ministry has the overall responsibility for the BiH Country Housing Project implementation, management, co-ordination, supervision, follow-up and evaluation. It is in charge, inter alia, of the development of sub-projects; the supervision of beneficiary selection; the conclusion of inter-institutional agreements; the submission of procurement plans to the CEB, as well as of monitoring and drafting CHP/sub-project monitoring reports. The Federal Ministry is in charge of administrative, professional and other tasks of the Federation of Bosnia and Herzegovina in the areas of displaced persons, refugees and returnees. The Department for Reconstruction is responsible for all aspects of (re)construction related to refugee/ IDP/returnee issues (e.g. planning, procurement, contracting, financial management) and closely cooperates with other relevant ministries. The Department is responsible for the whole refugee/IDP/returnee portfolio in the District of Brcko, including housing issues (e.g. rights to tenancy, alternative accommodation, provisions for the socially vulnerable, reconstruction of private housing).